Our Bunker Service Division supplies gas oil as a shipping fuel and lubricant to maritime and inland waterway shipping. Take us at our word. We look forward to working with you. 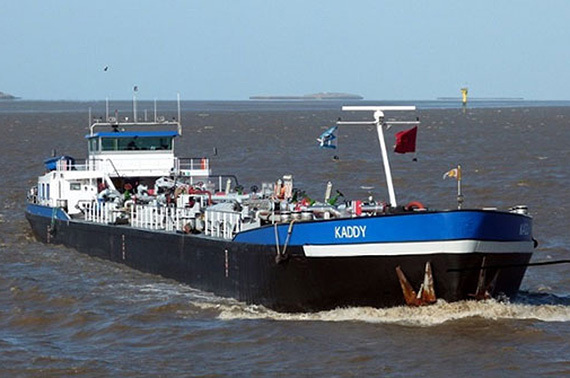 Gas oil (dyed) and lubricating oil (packaged) are available directly from our vessel Kaddy at Bremerhaven, both on the River Weser and in the port.